Australian skylight manufacturer, Atlite Skylights, has launched a new state-of-the-art roof window that is manufactured locally and tested for bushfire safety. The new roof window will allow homeowners to welcome natural light and fresh air into their homes. With three opening settings – manual, electric and fixed – this innovative window is designed to meet the needs of any homeowner. The design features sleek, edge-to-edge frameless glass, which means there are no bulky trims that might cause leaks or water retention. Atlite Skylights only uses premium-quality glass, which is strong, resilient and highly transparent to allow more light in, without letting in extra heat. The standard fixed roof window delivers abundant daylight, and will transform any space into a bright and expansive environment. The remotely powered openable roof window goes a step further by promoting better air flow and energy savings, at the touch of a button. The premium roof window boasts double-glazed glass that can withstand the harshest weather conditions. The premium roof window also efficiently and naturally regulates the temperature of your space, while also providing effective insulation all year round. Atlite Skylights specialises in the design and manufacture of cutting-edge skylights. The company employs specially trained tradespeople to carry out every job. 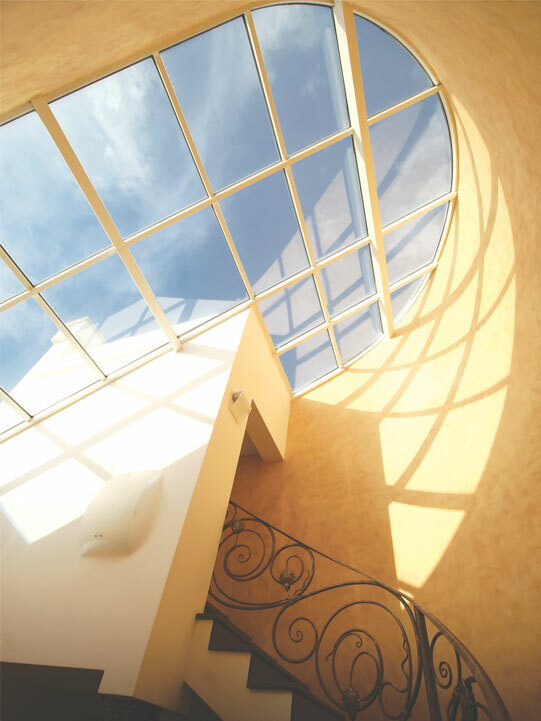 Offering a ten-year guarantee for performance and quality of materials, the company assures every aspect of your skylight installation will be executed to the highest standard. 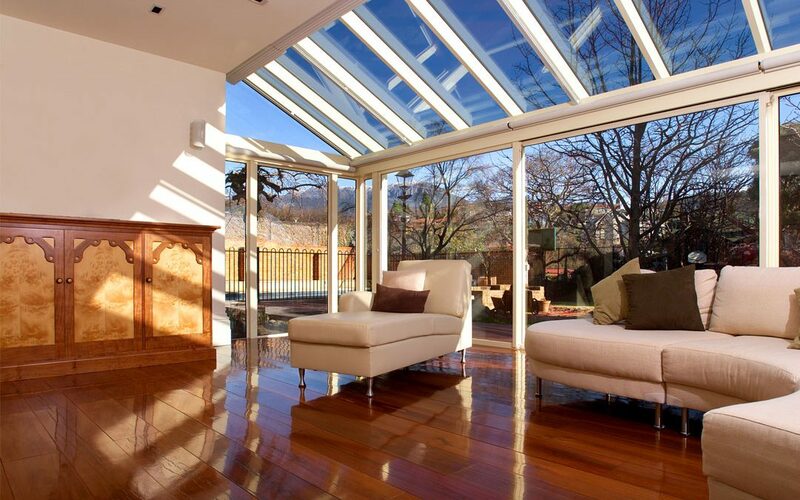 Atlite Skylights’ new range is the perfect way to bring the outdoors to the indoors. The high-quality skylights will flood any space – small or large – with plenty of natural light. Whether it’s your bathroom, hallway, lounge, kitchen or any other part of your home, Atlite Skylights has a wide range of skylights available in different shapes and sizes that will complement any home design. Atlite Skylights’ expert team can custom-design and manufacture a skylight to meet your exact requirements. All of the company’s skylights come with a five-star energy rating under the Window Energy Rating Scheme (WERS), and are guaranteed to brighten any space. The in-house manufacturing team provides a quick turnaround for custom roof windows, which are made to suit any space. 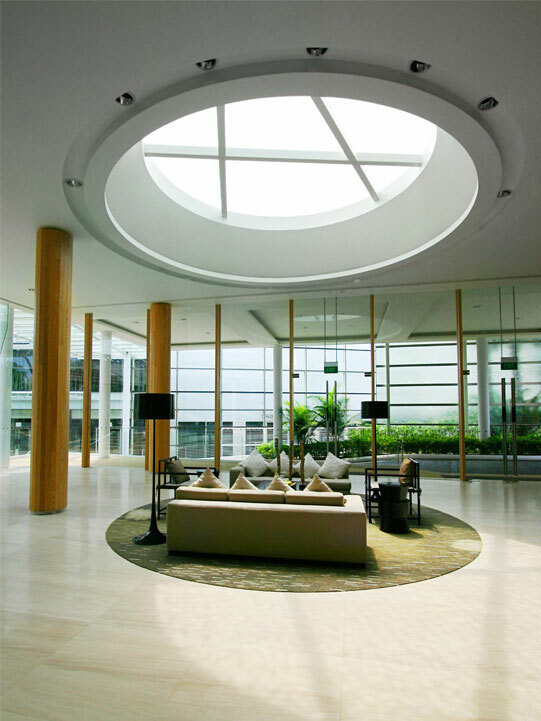 Atlite Skylights doesn’t just make innovative natural-lighting products – it invents them.